Can You Safely Refreeze Ham? 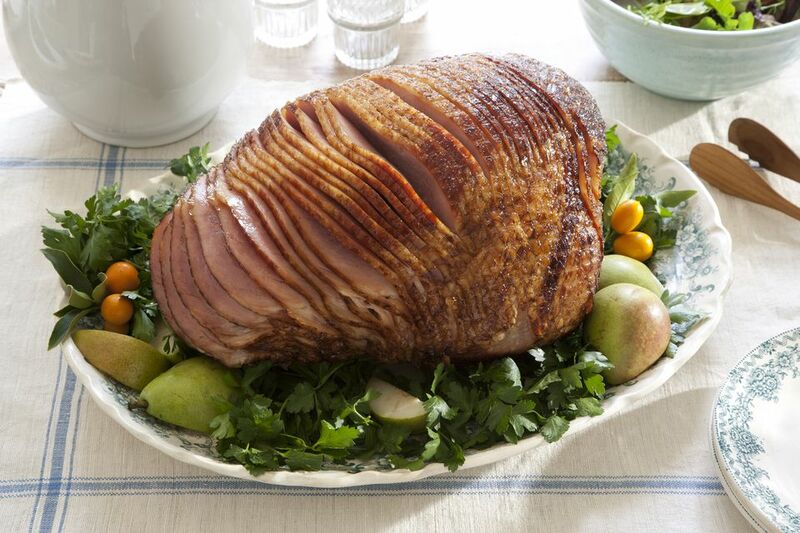 Have lots of leftover holiday ham, and wondering if you can freeze some of it to enjoy later? What if the ham hasn't been cooked yet? Can it go back in the freezer? The answer to both is yes. It's perfectly safe to refreeze ham (both cooked or uncooked), as long as it was thawed in the refrigerator (Other methods of thawing aren't recommended). Here's what you need to know to get good results. For safety purposes, ham should be refrozen within three days of thawing. There may be a slight change in quality due to the moisture lost during thawing, which can affect the texture of your defrosted meat. Do not refreeze ham that's been left outside the refrigerator longer than two hours. Make sure the meat is packaged properly, so it doesn't get freezer-burned. If you have a lot of ham to freeze, think about dividing it into smaller portions before you stick it in the freezer. It will allow you to pull out individual packages, without having to thaw out the whole ham. To use your ham after it's been frozen (or refrozen), remove the package of frozen ham from the freezer, and allow it to defrost in the refrigerator. Depending on the size, it should thaw completely in about 24 to 48 hours. If you're dealing with a smaller portion, or need to thaw it out faster, there are some tricks that can thaw your ham in as little as 30 minutes. Be sure to freeze the ham bone, while you're at it. It can be used to make a delicious pot of soup or broth. Just be warned: Once you taste ham broth, you may never settle for chicken broth again. Consider using your ham to make finished meals that you can freeze for later. Ham soup and quiche are simple to make, and they both freeze beautifully. When you're short on time, having ready-made meals that you can pull out and reheat is a real luxury. If you don't want to spend a bunch of time cooking now, consider chopping some—or all—of your ham before you freeze it. It will make it easy to add to pasta dishes, casseroles, and soups. As long as you use it in a dish that will be heated, you don't even have to thaw it first. Be sure to label and date your ham before you put it in the freezer, so you don't lose track of it. Frozen ham will keep indefinitely, but is best used within a year. The USDA Safe Food Handling website has a lot of useful information.